Even as the restless and frantic modern age radically alters our lives and the rapid pace of ‘development’ brings with it the clouds of pollution and the pushing back of nature’s borders, there are still people who believe in the sanctity of their natural environment, and are bound by tradition & faith to protect it at all costs. The most famous practitioners of this belief in India are undoubtedly the Bishnois of Rajasthan. However, the vicinity of Delhi too boasts of a valley that is sacred to some of its residence & as a result there exists a verdant, beautiful expanse of forest that is breathtaking to behold. Unlike a lot of the ‘forests’ in & around Delhi which are largely planted artificially, there exists a last remaining patch of natural forest in the region of Haryana. 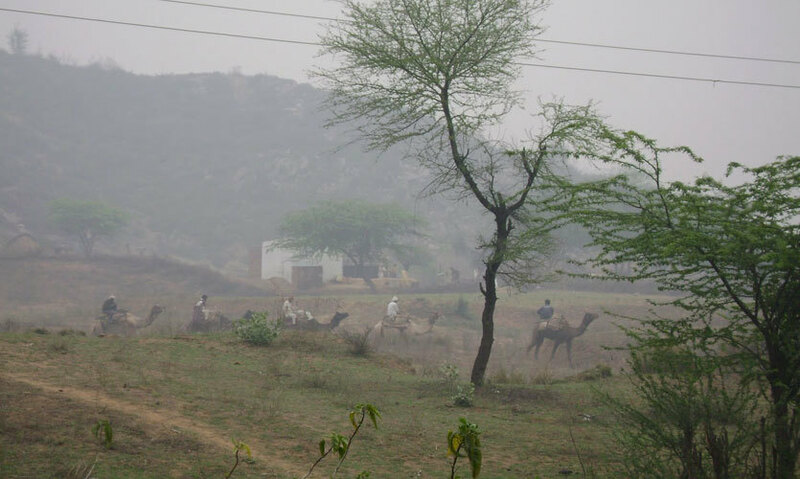 The Aravalli Range finds its terminal point in Delhi and the Mangar Bani Valley houses a forest that is coated with trees native to the region, unlike the artificially induced, ornamental species that line Delhi’s parks and avenues. Apart from being a little parcel of paradise at the edge of the big city, the Mangar Bani forest is also a green lung for the heavily populated NCR, lying as it does alongside the highway connecting the two satellite towns of Gurgaon and Faridabad. 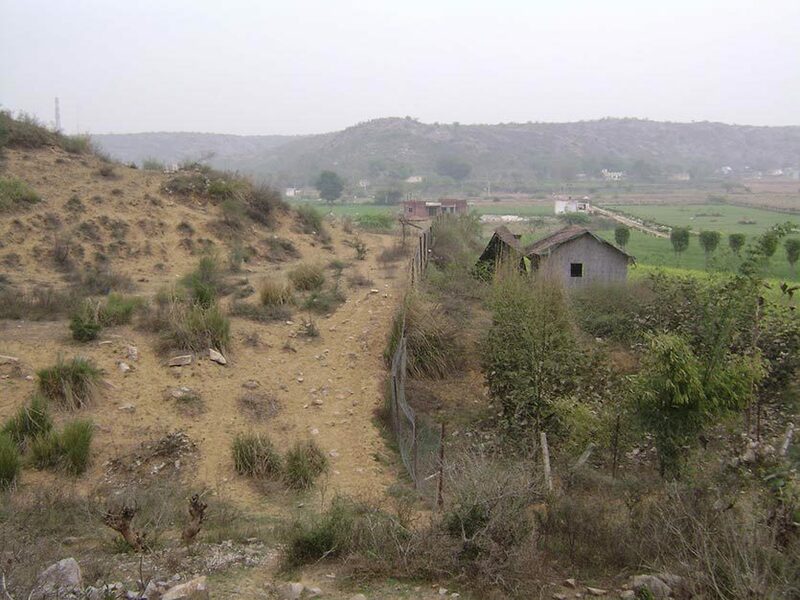 Legend has it that a couple of centuries ago, there came to the valley a hermit by the name of Gudariya Baba. Held in high regard by the villagers of the area, he impressed upon them that they must preserve the forest in the valley and never, ever use it to gather kindling or to graze their livestock. Fearing the inevitable curse that would descend upon them if they dared to disobey the hermit, the villagers guarded the forest and have continued to do so to the present day. Gudariya Baba’s memory survives today in the form of a temple that lies nestled in the heart of the forest. Mangar Bani is one of those places that fit the ‘off the beaten track’ bill. The forest is hugely popular with the city’s biologists, as well as with nature enthusiasts from all walks of life. While the forest is a welcoming haven to all those with the will to go all round the year, a special mention must be made to the beautiful sight it is during the rainy season! 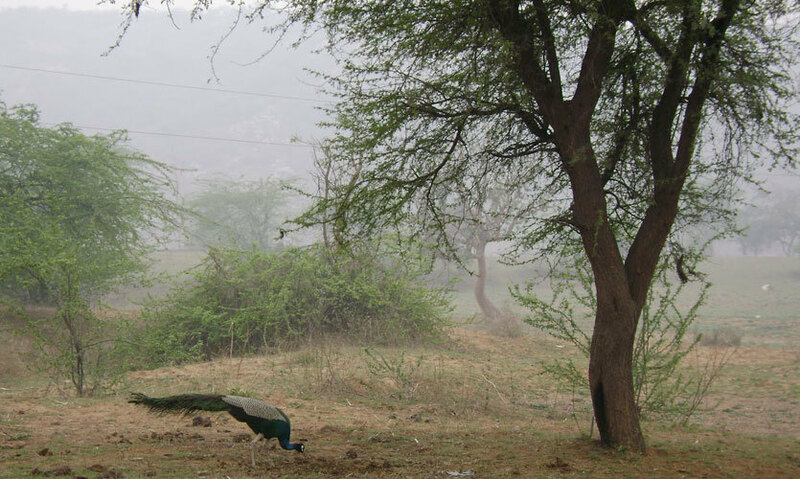 Delhi’s scrub forests, for the greater part of the year, retain a dry, arid appearance owing to the climatic conditions; however, the rains are no less than a source of pure magic. They liven up the landscape, accentuate the greens & encourage the birds to sing. If the way of the wild is your way, there’s no better place for you to go to - see you there this weekend to soak up some winter sunshine!